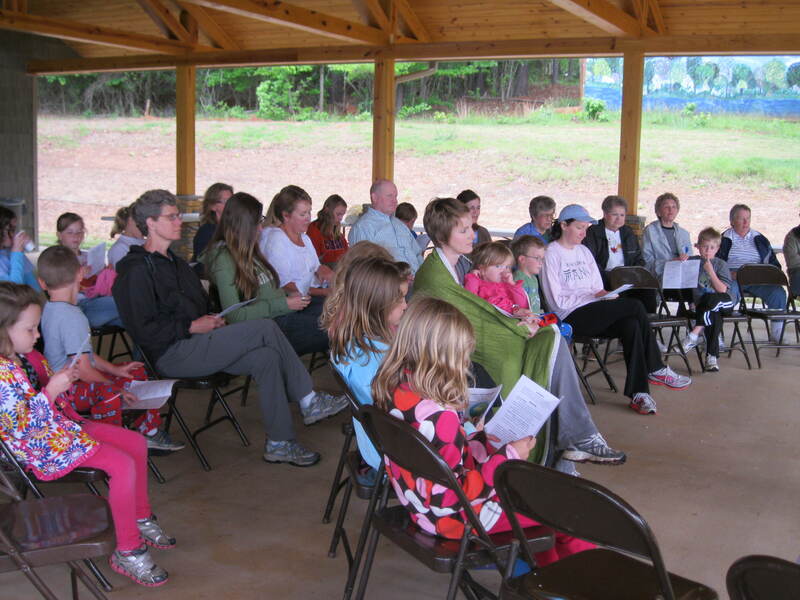 A congregational retreat is held every few years during the month of April. 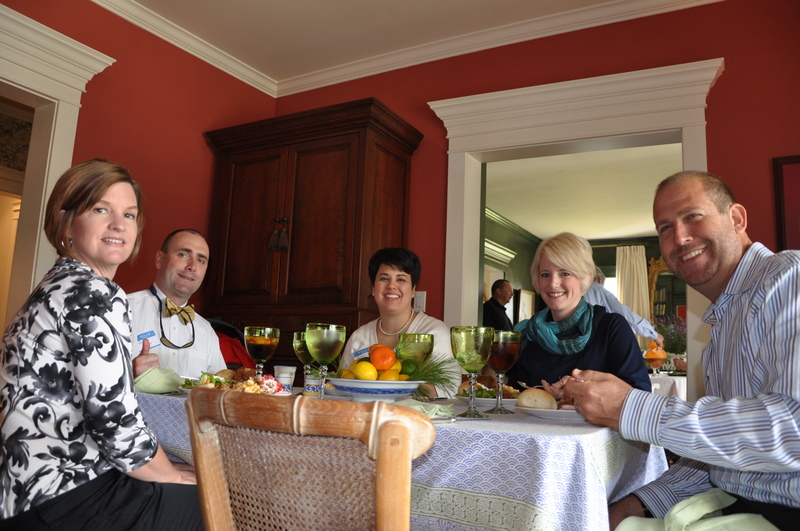 Members of First Presbyterian enjoy a week-end of fellowship and reflection. Locations for CRASH have been at Montreat, Blue Ridge in Black Mountain, Bonclarken in Flat Rock, and Camp Fellowship. We celebrate new members with a wonderful home cooked meal served in a welcoming atmosphere in the home of one of our current members. It's a great afternoon of fellowship and food for all! 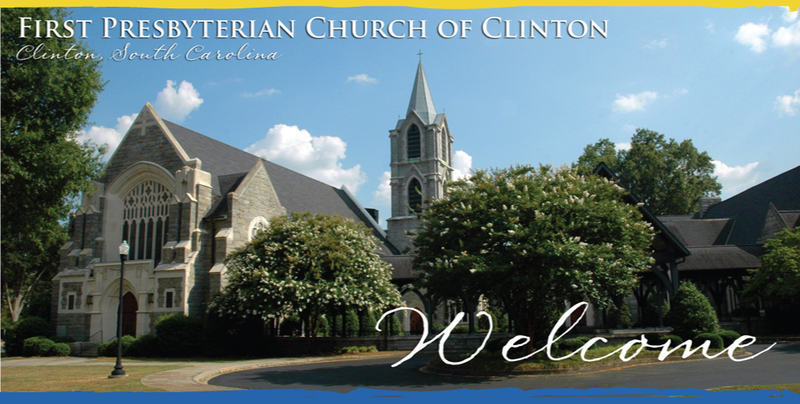 The youth of First Presbyterian Church have been sharing the Christmas story with the Clinton community for many years. Performances are held on the church lawn and include, live animals, shepherds, wise men, angels, Herod, Mary, Joseph, and of course baby Jesus. Come and experience a night in Bethlehem on December 13 at 6:30, or December 23 at 6:30 & 7:30, or on Christmas Eve at 6:00 following the candle light worship service.